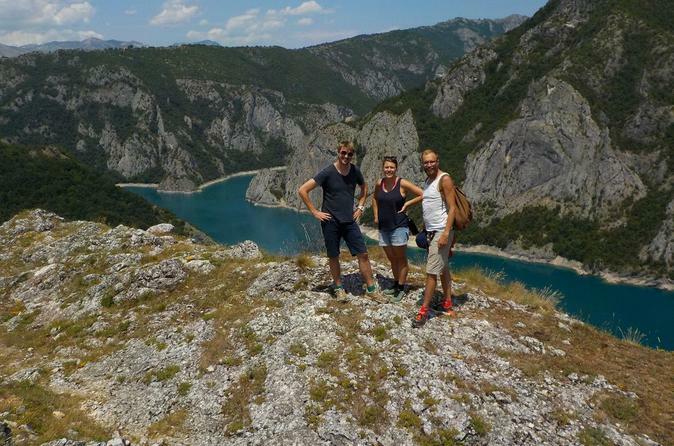 Book this 2-day tour and experience a thrilling rafting tour, a casual hike and a relaxing cruise on Piva Lake to take in the breath-taking scenery. The two-night full board stay in traditional wooden/stone cabins in an ethno-village overlooking Piva Lake is the perfect place to unwind and relax after your activities. This package is suitable for families with children aged 9 years+, couples and groups of friends who wish to explore the beauty of the north in a relaxed way. Depending on your holiday plans, you can also extend your stay. Over three days you will experience the beautiful and unspoiled nature of the Piva Region by hiking along the banks of the Piva Lake, hiking to 1300 meters above sea level to visit the ‘Glacier Lakes’, hiking through forests to visit an ‘Ice Cave’ and cruising on the Piva Lake and through the Piva Canyon, combined with tasting all of the culinary delights that the North of Montenegro has to offer! The two-night full board stay in traditional wooden/stone cabins in an ethno-village overlooking the Piva Lake is the perfect place to unwind and relax after your activities. 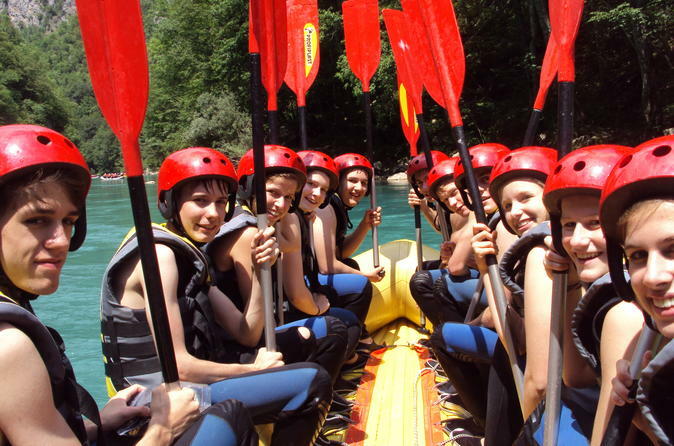 Tara rafting is a synonym for an usual adventure. 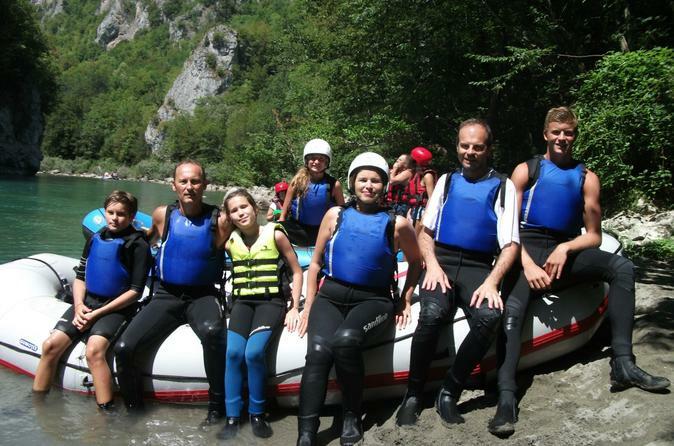 Rafting on Tara river is a combination of adventure and sport in an active vacation. 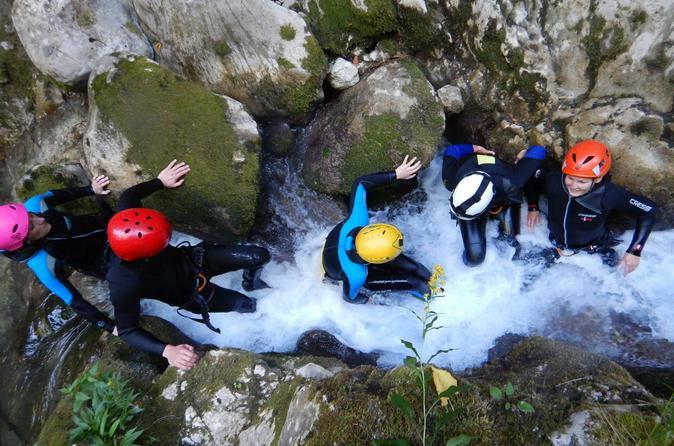 With only one rafting trip trough Tara canyon and its 'foamy and boiling rapids', your blood will boil and with all the adrenalin, you can feel alive and awake that forgotten and deep buried spirit of adventure that we all carry within us.